Rabbi / Cantor Howard Nacht grew up in Newark, New Jersey, where he first experienced pluralism in Judaism by attending Hebrew school at a liberal Conservative synagogue and praying next to his grandfather, z”l, at the Brisker Shul (Orthodox). It is this background that has enabled him to feel comfortable in a variety of Jewish environments, and that led him to an appreciation of traditional cantorial music. Rabbi Nacht earned B.A. and J.D. (Juris Doctor or Doctor of Law) degrees from Rutgers University, and worked in administrative and management capacities in local government and private business before pursuing his studies for the cantorate and the rabbinate. 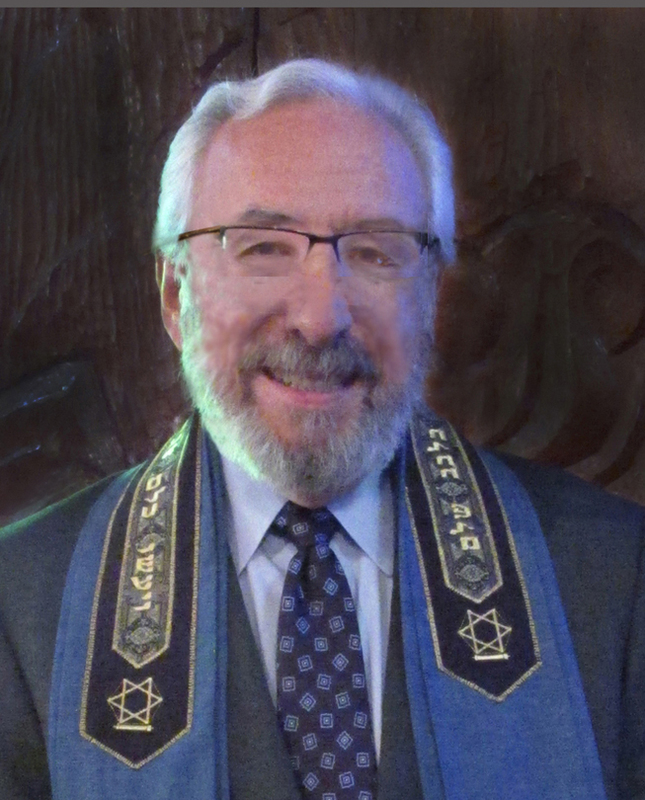 He is a graduate of the Academy for Jewish Religion, now located in Yonkers, New York, and to date, he is the only one to receive both Rabbinic and Cantorial ordination from the AJR, where he also teaches Ritual Skills. Rabbi Nacht began his career in the clergy first as cantor in Yorktown Heights and then in Oakdale, New York. He later served as assistant rabbi in Freeport, New York, has been the Bar/Bat Mitzvah tutor at several area synagogues, and has served as High Holiday Rabbi and Cantor for a number of congregations. He appeared at Lincoln Center in Charles Osborne’s Souls on Fire., featuring Leonard Nimoy as the narrator. In 2014, he had the honor of conducting the first Jewish prayer service in more than 75 years in the former synagogue building in Oberdorf, Germany. He is past president of the Association of Rabbis and Cantors, the only joint Rabbinic and Cantorial professional organization in the U.S. He is married to Patti, and they have a daughter, Marisa.